U.S. House Speaker Paul Ryan raised $5 million while barnstorming Texas in February, attending nine events and eight meetings in five cities including a tour of the border. The Texas money raised went to three entities of Ryan's political arm: his personal re-election campaign, his leadership political action committee and the National Republican Congressional Committee. 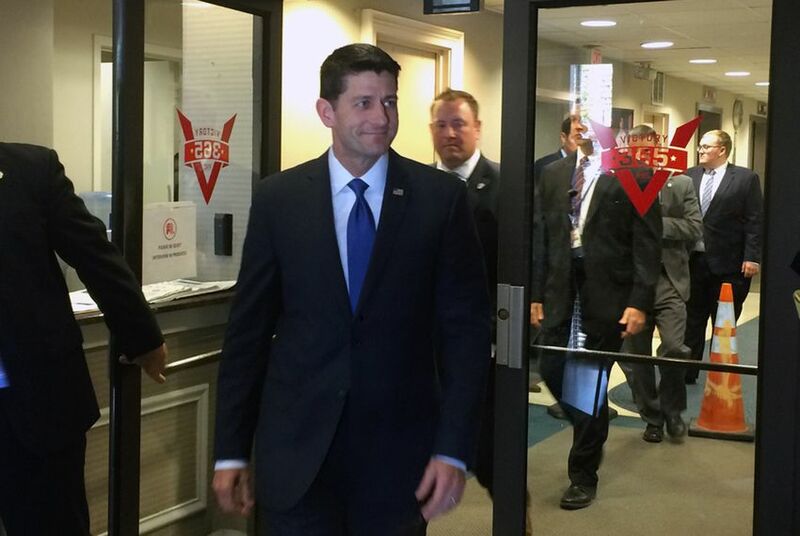 Ryan toured the state during the Congressional President's Day recess, attending nine events and eight meetings in five cities, including Corpus Christie, El Paso, Houston, and the Dallas-Fort Worth area. The trip also included a tour of the Texas-Mexican border.